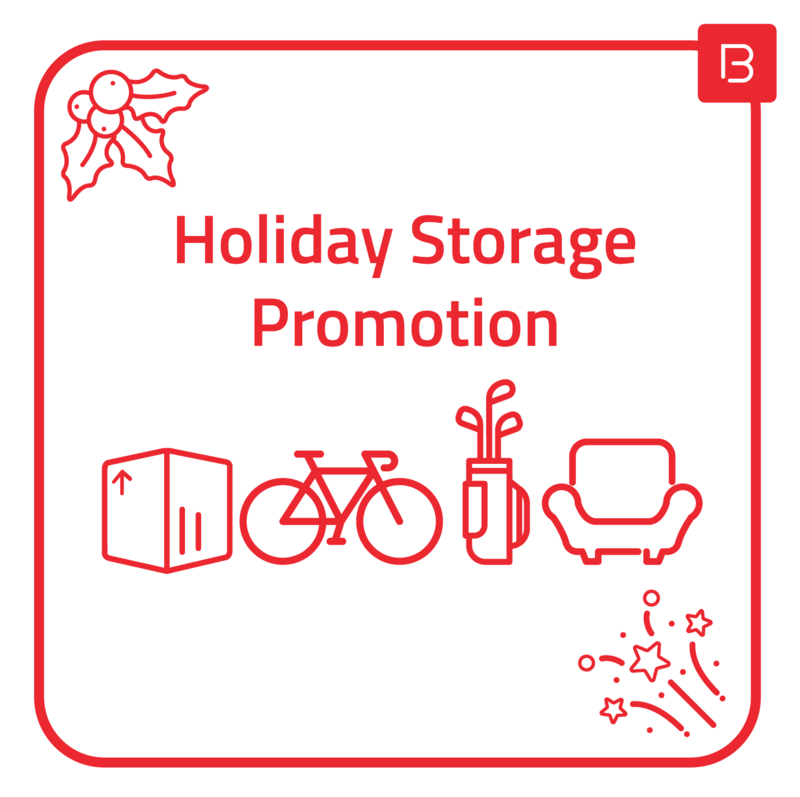 $120 for 3 months of storage including FREE pickup and delivery! Download the BEAM Space mobile app in IOS or Android and key in the promo code BEAMHOLS2017 to enjoy this offer. Call us on +6531639213 or email us if you still have any questions and our friendly concierge will guide you thru.